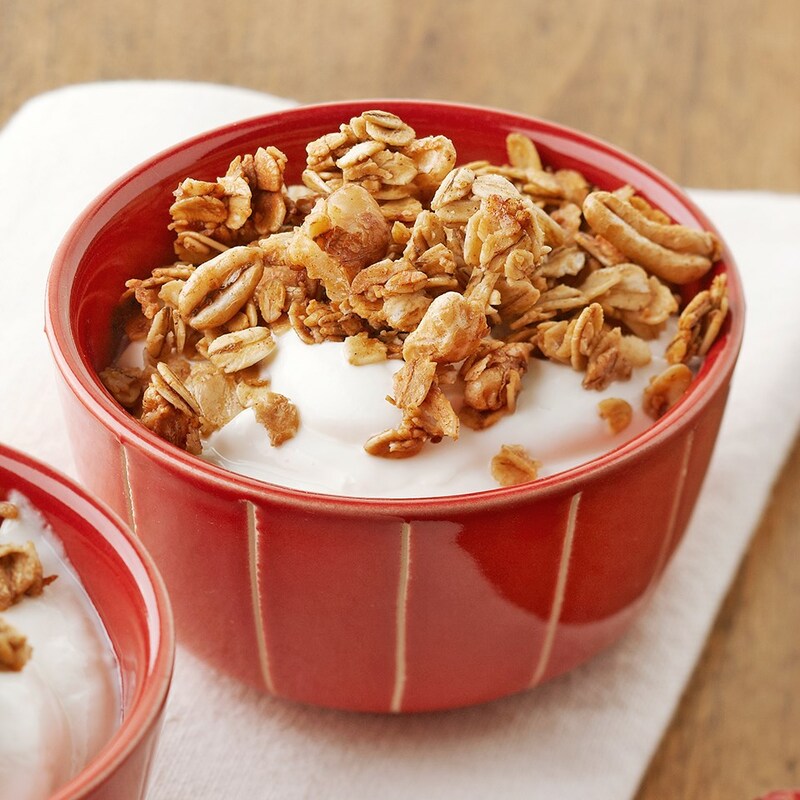 Homemade granola served over yogurt makes a satisfying breakfast. 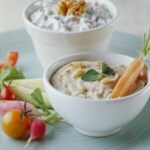 Pack it to go for a school or office snack or an easy lunch. Preheat oven to 325°F. Lightly coat a 15x10x1-inch baking pan with cooking spray; set aside. 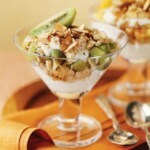 In a large bowl, stir together oats, bran flakes, puffed kamut cereal, and walnuts. In a small bowl, combine syrup, oil, cinnamon, and salt. Pour over oat mixture, tossing just until coated. Spread oat mixture evenly in prepared pan. 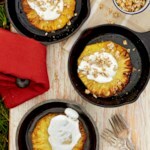 Bake, uncovered, for 30 to 35 minutes or until oats are lightly browned, stirring twice. Remove from oven. Immediately turn out onto a large piece of foil and cool completely. 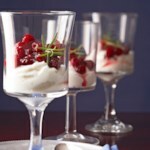 For each serving, spoon ½ cup yogurt into a dish. 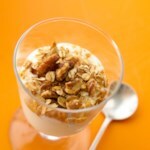 Top with ⅓ cup granola. 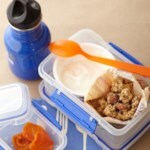 To store granola, place it in an airtight container and store at room temperature for up to 2 weeks.